Shop online for over 300 revell-germany at discounts up to 40%. 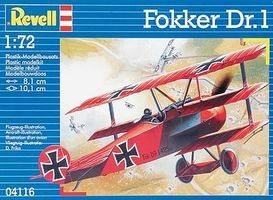 Assemble a Fokker DR.1 with this 1:72 Scale Plastic Model Kit from Revell. Skill Level 3 Kit Suitable for Ages 10 & Older. 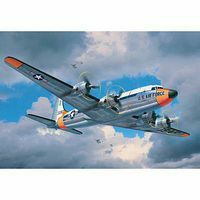 This is the 1/72 Scale C-54 Skymaster Plastic Model Kit by Revell Germany Suitable for Ages 14 & Older. Waterslide decals Illustrated instructions. 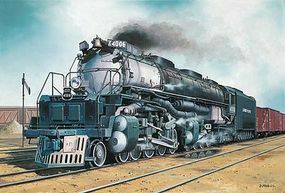 Assemble a Big Boy Steam Locomotive & Tender with this 1:87 Scale Plastic Model Kit from Revell. Skill Level 3 Suitable for Ages 10 & Older. This is the 1/76 Scale Sd.Kfz.11 + 7.5cm Pak 40 Plastic Model Kit by Revell Germany. Suitable for Ages 12 & Older. This is the 1/72 T-55 A/AM Plastic Model Kit by Revell Germany. Suitable for Ages 12 & Older. This is the 1/48 scale B-17F "Memphis Belle" plastic kit by Revell Skill level 5. For ages 13 years and up. 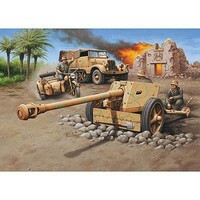 This is the 1/144 Scale WWII US Army Vehicles Plastic Model Kit by Revell Germany. Suitable for Ages 10 & Older. This is the 1/72 Scale Junkers Ju88 A-4 Bomber Plastic Model Kit from Revell. Suitable for Ages 10 & Older. 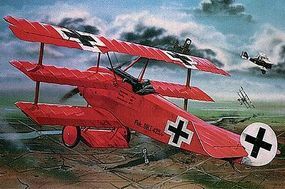 This is the 1/72 scale Fokker E-111 plastic model by Revell Skill level 3. For ages 10 years and up. Prototype Information: USS Enterprise (CVN-65), Nuclear Aircraft Carrier The USS Enterprise was the first nuclear powered aircraft carrier built for the US Navy and entered service in November 1961. 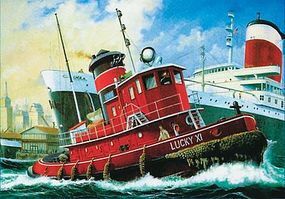 This huge ship displaces 75,700 tons and has 8 reactors which generate over 300,000 hp. 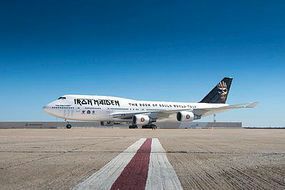 The ship carries nearly 5,000 personnel to operate the vessel and maintain the aircraft she carries. This is the 1/144 Scale Deutsches U-Boot German Submarine Type VII C/41 "Atlantic Version" Plastic Model Kit from Revell Germany. Suitable for Ages 10 & Up. This is the 1/72 Scale Bell MV-22 Osprey Plastic Model Kit by Revell Germany. Suitable for Ages 12 & Older. This is the 1/35 Scale German Staff Car Type 82 Kuebelwagen Plastic Model Kit by Revell Germany. Suitable for Ages 12 & Older.